Fresh Air Weekend: Melissa McCarthy; Actor/Director Paul Dano McCarthy plays a caustic literary forger in Can You Ever Forgive Me? Critic Kevin Whitehead reviews a reissue of Amarcord Nino Rota. Filmmaker Dano discusses his new film Wildlife. 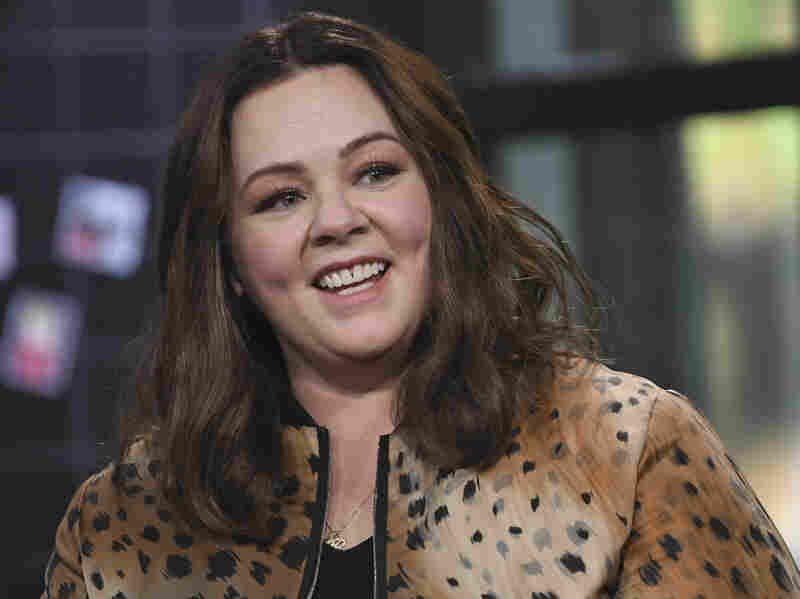 "I don't think a day goes by where I don't realize how lucky I am," McCarthy says of playing complex characters, like literary forger Lee Israel in Can You Ever Forgive Me?. 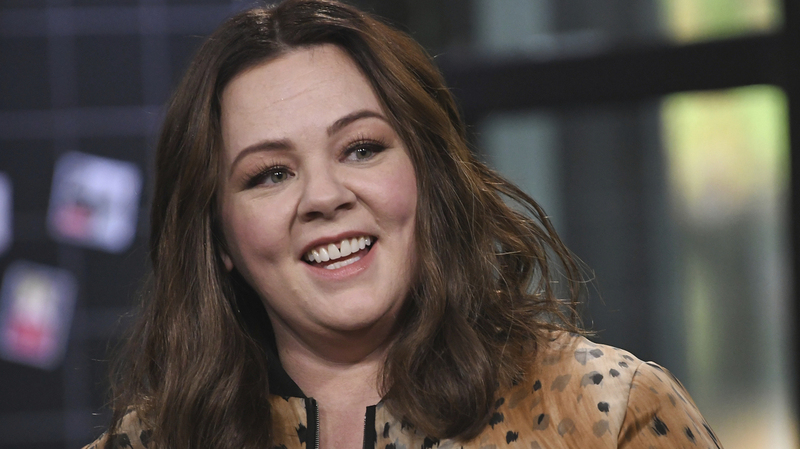 'Pleasant' Doesn't Interest Melissa McCarthy: 'Who Wants To Watch That? ': McCarthy likes to take on "three-dimensional, flawed" characters. Otherwise, she says, "there's nothing to sink your teeth into." She stars as a caustic literary forger in Can You Ever Forgive Me? 'Amarcord Nino Rota' Returns — And It's Well Worth The Wait: A just-reissued album, from 1981, features diverse musicians playing songs that Nino Rota composed for Federico Fellini movies. Critic Kevin Whitehead calls it a charming album that's long overdue. Paul Dano On 'Wildlife,' And The Different Anxieties Of Acting And Directing: The Love & Mercy star steps behind the camera for Wildlife, an adaptation of Richard Ford's novel about a boy whose parents are separating. The film was informed by Dano's parents' relationship.